Nanning Hengjia Industries Co Ltd is a comprehensive economic entity involving science researching, manufacturing and trading in Aluminum foundry. Main products are Spinning Rotor Degassing Units and hydrogen removal Unit and metal homogenizing mixer(Including the Suspended、Mobile and Fixed Based type ,online degassers); Hydrogen Detector; Graphite Shaft、Rotor and Baffle, Thermocouple protection tube. 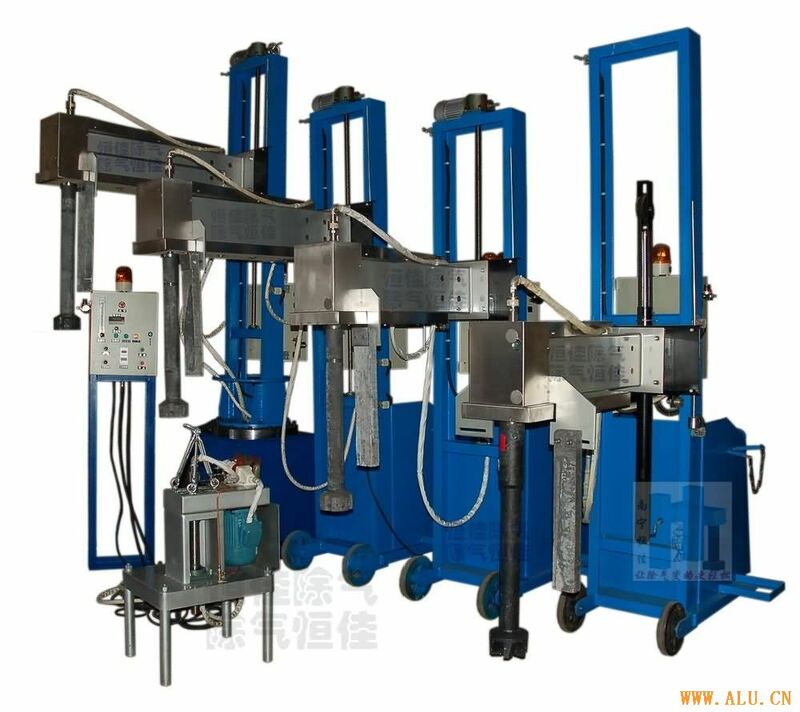 They are widely used in aluminum foundry industry to remove hydrogen or check the gas content of the Al melt to improve the casting quality.We are the one of the main degasser manufacturers in China and famous for various and versatile machine types fit for any kind of furnace degassing and hydrogen removal.